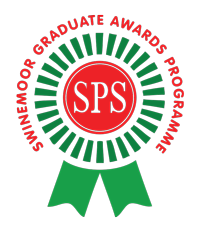 This part of the website contains the syllabus for the Swinemoor Primary School Geography Graduate Award. Once you have passed you will receive a badge and be known as an SPS Geography Graduate! 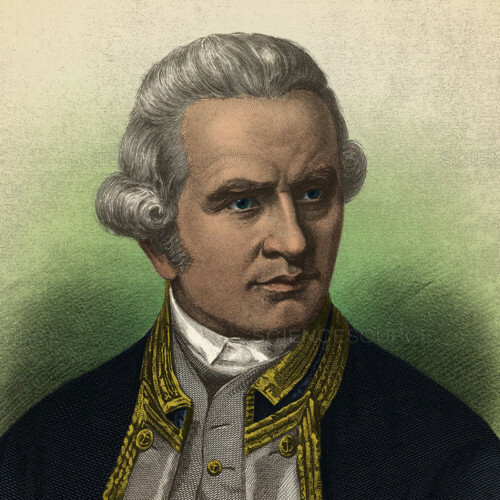 Captain James Cook was a British explorer, navigator and a captain in the Royal Navy. He sailed three voyages within his life time, gaining vital scientific and geographical knowledge about the world. Amy Johnson was an English aviator. She was the first ever female pilot to fly solo from Britain to Australia. 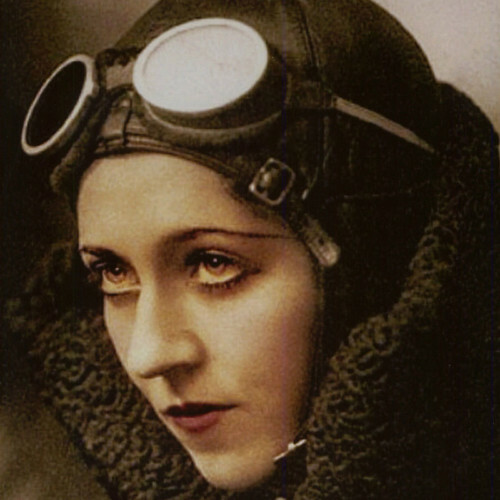 She completed numerous journeys as a female pilot and she became very famous around the world. When was Captain James Cook born? What was Amy Johnson’s occupation when flying was introduced to her as a hobby? What was the name of the ship that Captain Cook commanded? How did Amy Johnson rise to fame around the world? Which country did Cook and his men find whilst sailing in the Pacific Ocean? What did Cook name this newly discovered land? How many days did it take Amy Johnson to fly from the UK to Australia? Give me some possible reasons as to why she did not break the world record. How did Captain James Cook die and in which country? What can you tell me about Amy Johnson’s death?